The Unitary Plan is essentially a set of rules that covers what, where and how you can build in Auckland. Under the plan, zones manage how different areas are used, developed or protected. Approved last year, the plan is the biggest building policy ever put in place by a council in New Zealand. The full Unitary Plan is available to view on Auckland Council's website. The plan provides a framework for creating a high quality and more liveable city but also ensures natural assets like marine environments are maintained and protected. It aims to provide an integrated, coherent strategy for managing the region’s resources moving forward. 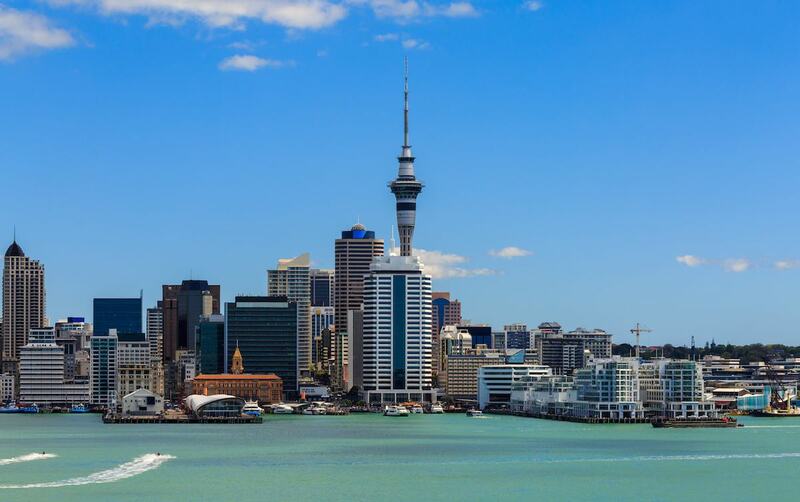 It will play a big part in solving the Auckland housing problems. How to achieve a higher-quality city that provides more choices around how and where we live. There are several zones ranging from conservation zones at one end through single house and apartment building zones to town centre and industrial zones. Most of West Auckland’s housing zones are primarily classified Mixed Housing Urban and Mixed Housing Suburban, which aims to increase the supply of housing while maintaining density control. Find out what the different zones mean. To find out how the Unitary Plan affects your property and surrounding areas, talk to Scott today.